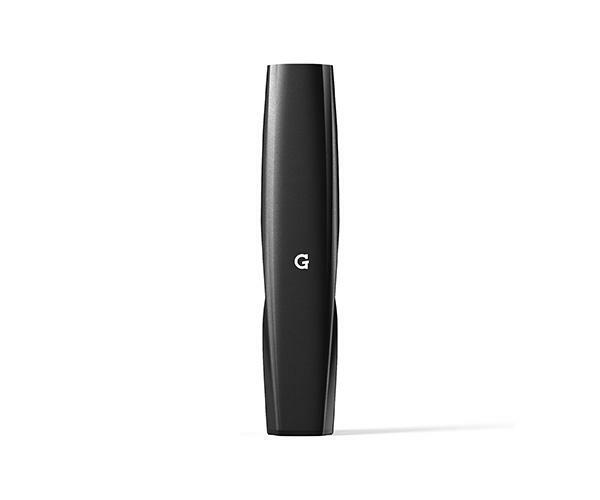 The G Pen Gio vaporizer battery is designed for exclusive interface with G Pen Gio Cartridges. The ergonomic design features a durable zinc-alloy casing and powerful 180mah battery with pass-through charging. Includes one battery and micro USB charging cord. G Pen Gio cartridges must be purchased separately.